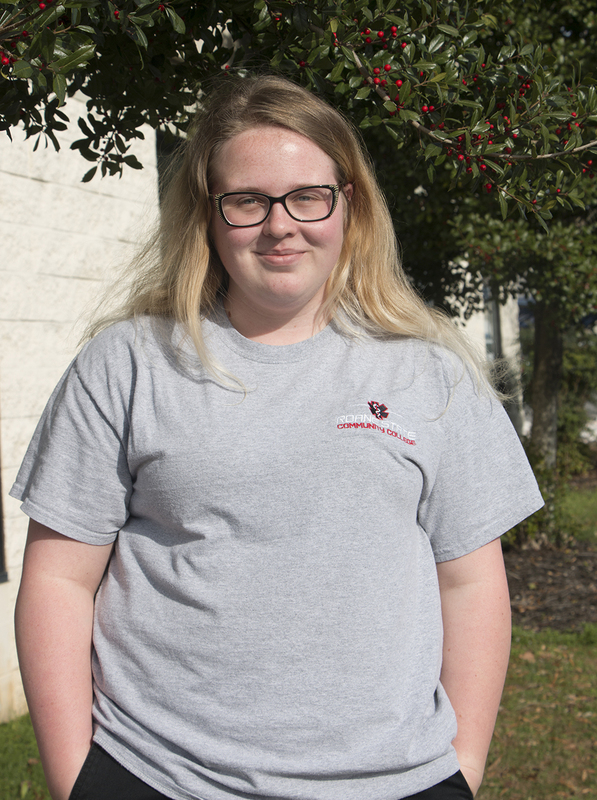 A Roane State freshman in the college’s EMT program is the latest winner of the Colton Stout Memorial Scholarship. It’s the third time the scholarship has been awarded through the Roane State Foundation and the fifth such grant. Stout’s mother, Tracy Stout-Powers of Oak Ridge, launched the scholarship in 2014 and conducts annual fundraising efforts for it. “I’m glad Regina will be able to continue her schooling,” Stout-Powers said. Jenks is the primary caregiver for her ailing mother and grandmother, said Jeana Bradley, the foundation’s scholarship specialist. 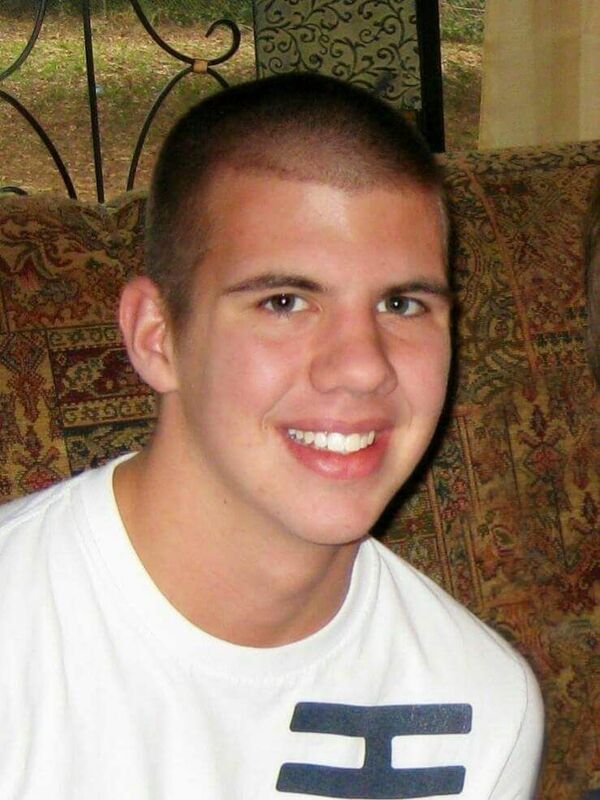 Colton Stout was 20 when he was killed in a car wreck on Jan. 30, 2014. He had completed his advanced EMT certification at the college’s Health Sciences Center and was taking general courses at Roane State’s Campbell County campus, his mother said. At the time he died, Stout was an EMT with the Campbell County EMS and a member of the Anderson County Rescue Squad and the Marlow Volunteer Fire Department. He also was a substitute teacher at Clinton High School. “Helping others was vitally important to Colton,” Stout-Powers said. She established the scholarship in 2014 in her son’s memory and to help Roane State students obtain their EMT advanced certification. Those students “have chosen a noble path of public service,” Stout-Powers said. Contributions to the Colton Stout Memorial Scholarship confirm “that every day offers an opportunity to change someone’s life for the better,” she said. The scholarship is managed by the nonprofit Roane State Foundation. For more information about the foundation, email Foundationdept@roanestate.edu or call 1-865-882-4507.